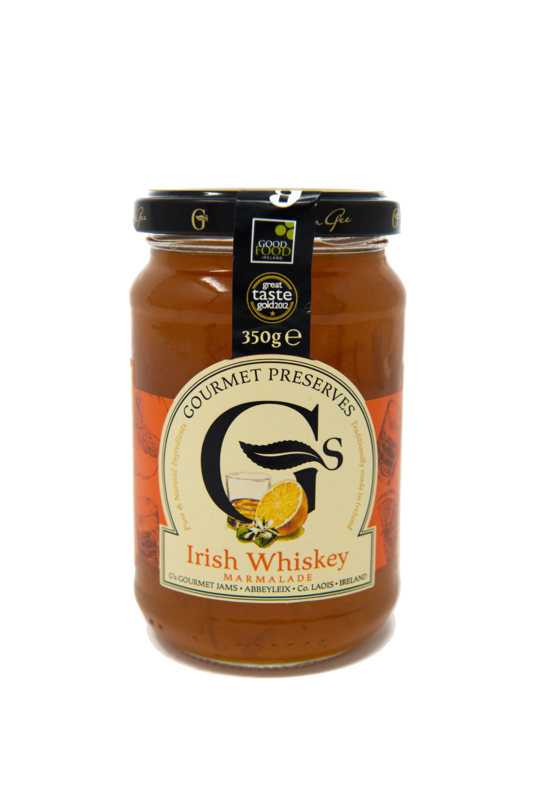 This Irish Whiskey Marmalade is made from only the finest ingredients and will give a little kick to any normal breakfast menu. It is another all natural product with no artificial additives or flavourings. It is gluten free and suitable for vegetarians. Tastes delicious on a slice of hot buttered toast or is an ideal glazing.